This is a 5k race run on a cross country course at Rugby Middle School. This race has great special pricing for 6-8 grade students, children under 10, families and cross country teams. The proceeds will be donated to the Special Olympics of Hendersonville, NC. 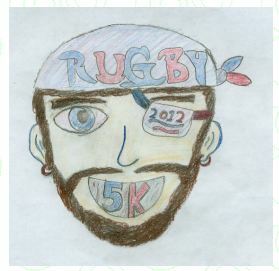 For more information and to register, download a Rugby 5k Entry Form.